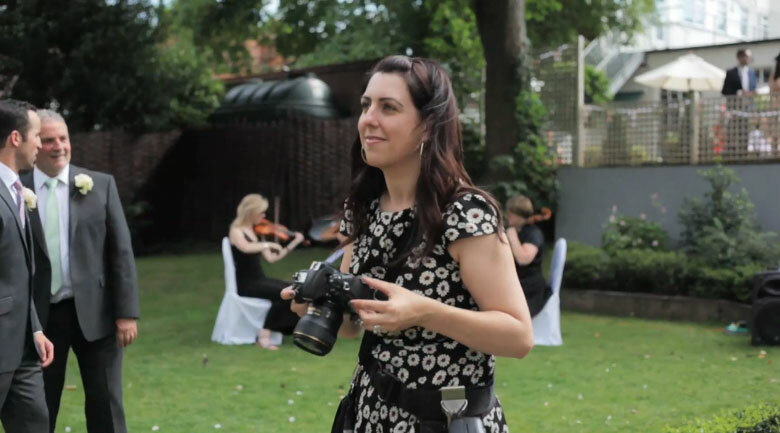 About me, I'm Nicola, a professional wedding photographer located in the West Midlands; I'm a Welsh girl living in England. I have included a photo of me and a little video too so you can see me in action with my wonderful couple. My company name comes from the fact I was born in Swansea and had an amazing view of the Sea from my bedroom. I then moved to Birmingham and haven't looked back. I have always had a love for photography. Every year I went out and bought the lastest camera and carried it everywhere I went, just this time they are a lot heavier. My promise to you is, you won't just have my attention on your wedding day, it starts way before that, from the moment you get in touch. I want you to tell me about all of your plans, you will have someone to talk to about your wedding plans until YOU get bored! - Seriously I love being a wedding photographer and I'd love to be your wedding photographer whether your in Birmingham, London, Manchester.... anywhere in the UK. When your wedding day finally arrives I promise to capture beautiful images you will treasure forever. Whilst you are busy enjoying your day, your pictures will show all the moments you didn't notice happening.